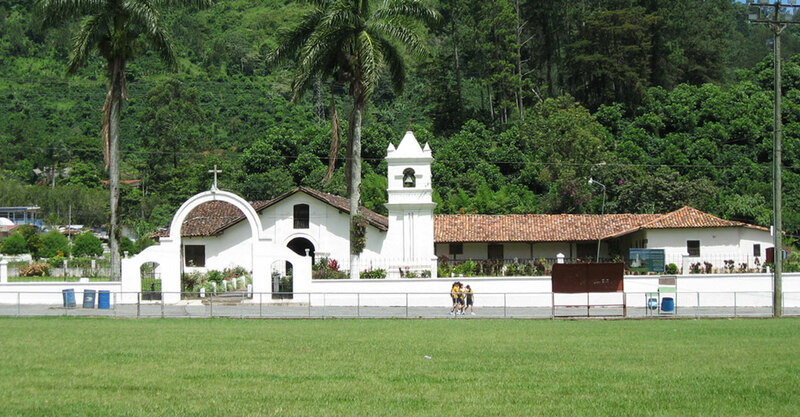 Orosi is one of the oldest communities in Costa Rica. Before the Spaniards came to Costa Rica; the Valley was inhabited by indians of ethnic Carib, Huetar and Viceitas cultures. 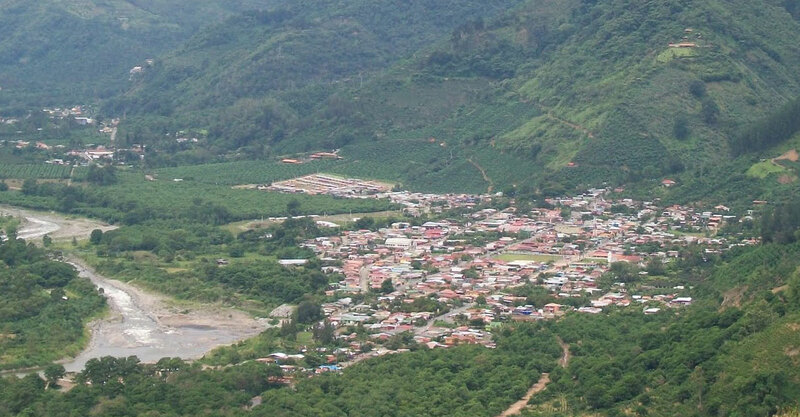 Orosi was explored in 1561 by Diego de Velázquez y Quiñónez and Vera Bustamante, lieutenants of Juan de Cavallón y Arboleda, the first conquistador of Costa Rica. When the Spanish arrived in the Orosi Valley, the Huetar monarch Xarcopa and his people were deeply offended by the conquistadores for taking their corn. In 1569 the town was given to the governor Perafán de Ribera with 150 indians as labor. In 1614, 1690 and 1694 various plagues devastated almost all populations situated along the Reventazón River Valley. Orosí disappeared in the XVII century but reappeared in the XVIII century by Franciscan missionaries with Cabecar indians brought over from Talamanca. 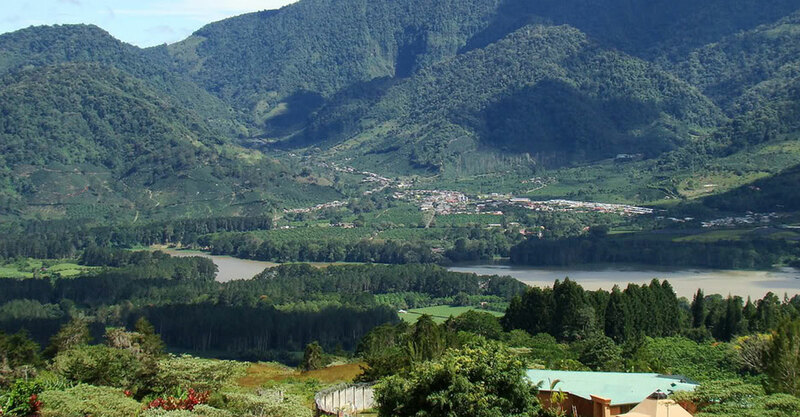 Today the town is in the midst of coffee plantations. It also has natural spring thermal waters therefore there are some bathing areas people enjoy. Orosí has a colonial built church still in use. Next to it is a Museum of Religious Art of San José of Orosi. It opened in 1980 and offers a complete panorama of catholic history of the place. 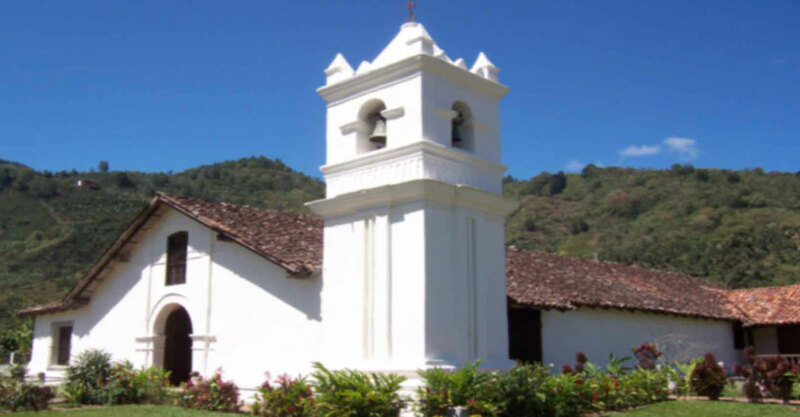 It has a wide variety of religious artistic relics used during the Spanish colonial time in Costa Rica. The art collection of around 120 pieces includes paintings, sculptures of saints, a tomb and many silver religious objects, as well as some indigenous ceramic pieces that date from pre-Colombian times.